To celebrate Thai Pongal, Swami Vivekananda Cultural Centre, High Commission of India, Colombo will be presenting a Carnatic vocal recital by Dr Sakthi Ravitharan a vocalist from Australia, on 16 January at 6 p.m. at Swami Vivekananda Cultural Centre auditorium, 16/2 Gregory’s Road, Colombo 7. Sakthi Ravitharan is a versatile vocalist, musician and composer. 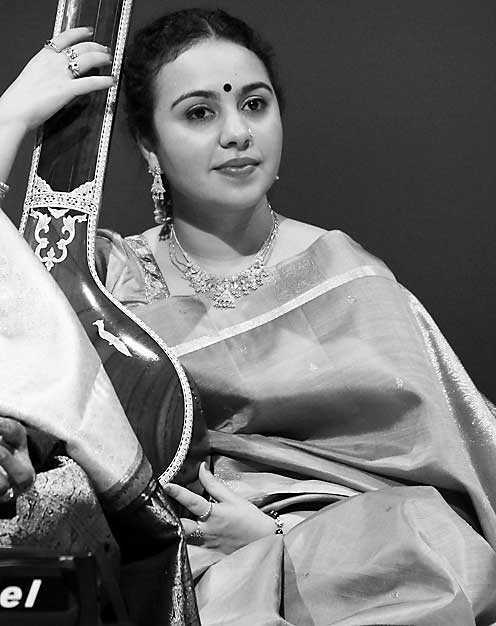 Sakthi has been trained in Carnatic vocal since the age of four by Vidushi Shobha Sekhar based in Melbourne, a disciple of Sangeetha Kalanithis D.K. Jayaraman and D.K. Pattamal and receiving advanced training in Carnatic vocal from Vidwan Malladi Ravikumar. She is currently working on a project in which she has composed and written songs in English based on Carnatic ragas and working with leading violinist Kalaimamani Sri Embar S. Kannan. Sakthi Ravitharan is a final year MBBS medical student in Australia. All are cordially invited. Entry for the concert is free.